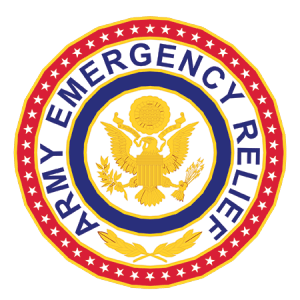 ALEXANDRIA, Virginia – Army Emergency Relief announced a policy change that will allow all Soldiers, regardless of rank, direct access to AER. This new policy, however, does not affect Soldiers in Basic Training, AIT and Soldiers with less than one year time in service. In addition, AER financial assistance will continue to be available through the Command Referral Program which provides Company Commanders and First Sergeants the authority to approve up to $1,500 in interest free loans. Previously, Soldiers went through a review process through their chain of command before they were granted AER funds. 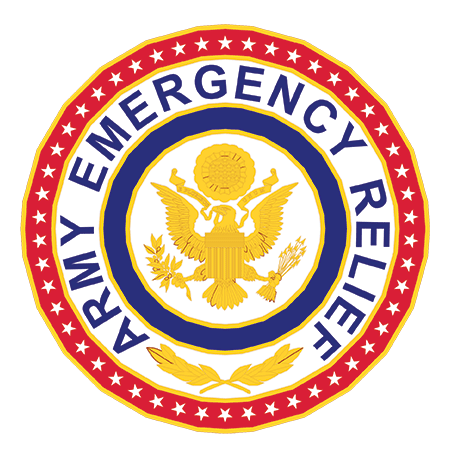 Army Emergency Relief is a private non-profit organization dedicated to providing financial assistance to Soldiers, active and retired, and their Families. Since its incorporation in 1942, AER has provided more than $1.7 billion to more than 3.7 million Soldiers, Families and Retirees. For more information, or to make a donation, visit www.aerhq.org . Army Emergency Relief press release originally published at www.aerhq.org .